Another leak from the DKM project. 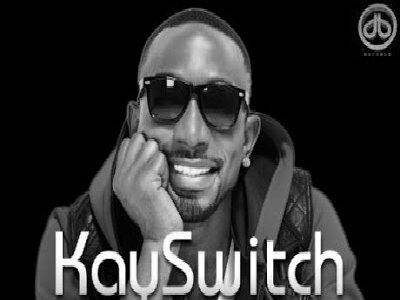 This time around it's Kay Switch and J Sol on 'Money On My Mind'. Enjoy.